Pan-n-Ice is one of the UK's fastest growing Ice Cream Brands! Working for Pan-n-Ice is not like any other job- we're entertainers who make ice creams and are always smiling and loving life! We pride ourselves on our brand and what we stand for: Positivity! 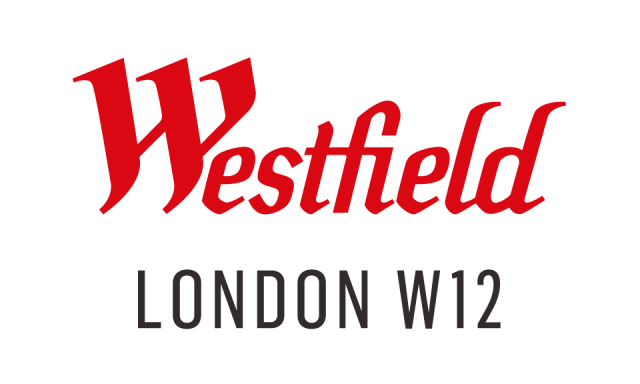 We are recruiting for an energetic, committed and confident Assistant General Manager for our Flagship Kiosk in Westfield, Shepherds Bush. As an AGM, you will assist us in our vision of creating ice creams right in front of our customers eyes, using ice pans within a fun, playful environment. Managerial experience and leadership skills are key to the success of this position and we are looking for someone who is assertive with decision making, organised, who can assist with leading a large and diverse team. You should have experience in working in a Food & Beverage environment. If you think that this sounds like you, then please send your CV to vessy@pan-n-ice.co.uk.